Ina May Gaskin, MA, CPM, PhD (Hon.) is founder and director of the Farm Midwifery Center, located near Summertown, Tennessee. Founded in 1971, by 2011, the Farm Midwifery Center had handled approximately 3000 births, with remarkably good outcomes. Ms. Gaskin herself has attended more than 1200 births. 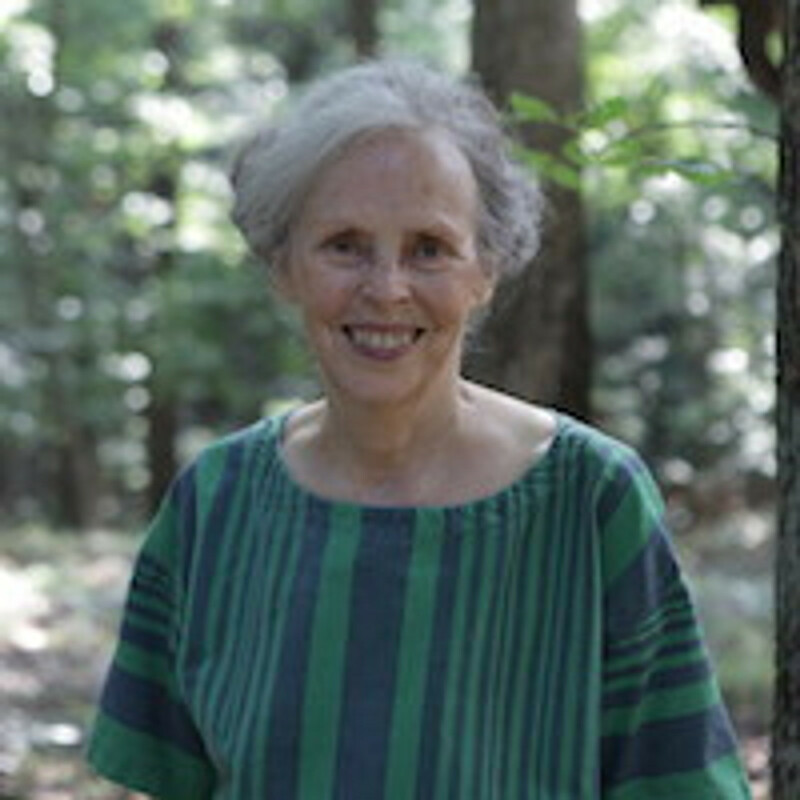 She is author of Spiritual Midwifery, now in its fourth edition. For twenty-two years she published Birth Gazette, a quarterly covering health care, childbirth and midwifery issues. Ina May’s Guide to Childbirth was published in 2003 and has been translated into Italian, Slovenian, German, and French. Ina May’s Guide to Breastfeeding was published in 2009 and Birth Matters: A Midwife’s Manifesta , was published in 2011. She has lectured all over the world at midwifery conferences and at medical schools, both to students and to faculty. She was President of Midwives’ Alliance of North America from 1996 to 2002. In 1997, she received the ASPO/Lamaze Irwin Chabon Award and the Tennessee Perinatal Association Recognition Award. In 2003 she was chosen as Visiting Fellow of Morse College, Yale University. In 2009, she was conferred with the title of Honorary Doctor by the Faculty of Health and Human Sciences of Thames Valley University in London, England. In 2011, she was chosen as one of four recipients of the Right Livelihood Award (also known as the Alternative Nobel Prize), given in an award ceremony before the Swedish Parliament in Stockholm. Ms. Gaskin has lectured widely to midwives and physicians throughout the world. Her promotion of a low-intervention but extremely effective method for dealing with one of the most-feared birth complications, shoulder dystocia, has resulted in that method being adopted by a growing number of practitioners. The Gaskin maneuver is the first obstetrical procedure to be named for a midwife. Her statistics for breech deliveries and her teaching video on the subject have helped to spark a reappraisal of the policy of automatically performing cesarean section for all breech babies. As the occurrence of vaginal breech births has declined over the last 40 years, the knowledge and skill required for such births have come close to extinction. Ms. Gaskin’s center is noted for its low rates of intervention, morbidity and mortality despite the inclusion of many vaginally delivered breeches, twin and grand multiparas. Their statistics were published in The Safety of Home Birth: The Farm Study, authored by A. Mark Durand, American Journal of Public Health , March, 1992, Vol. 82, 450-452.